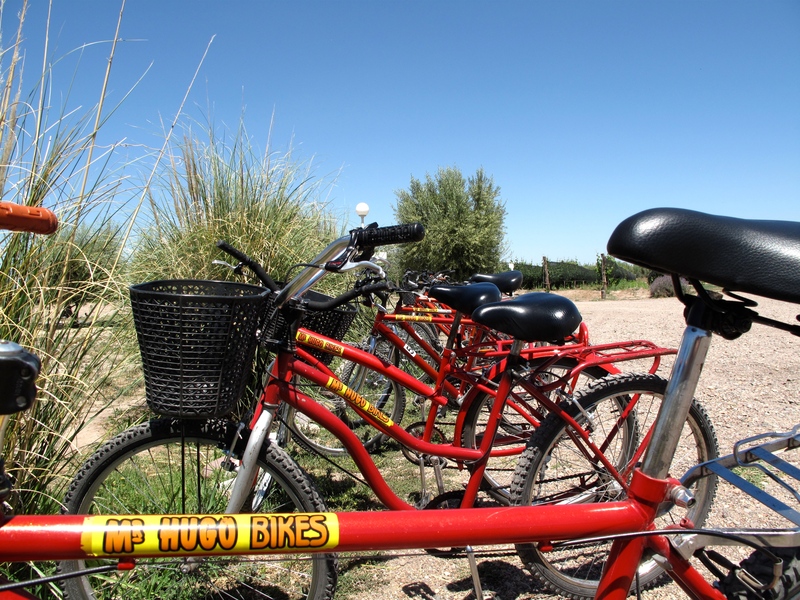 Mendoza is a charming, walk-able, historic and a well planned little city. Destroyed by an earth quake in 1861 the city was rebuilt with low buildings and wide tree lined streets centered around 5 squares – designed to be gathering places and easy to rebuild “after the next earth quake” (now that is planning ahead). 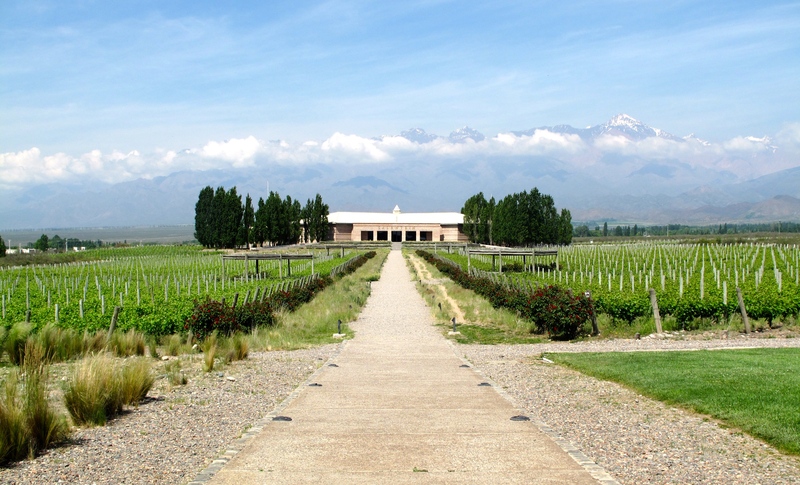 Mendoza is also the heart of Argentina’s wine country and I was shocked to discover the shear volume of wine coming out of the region. 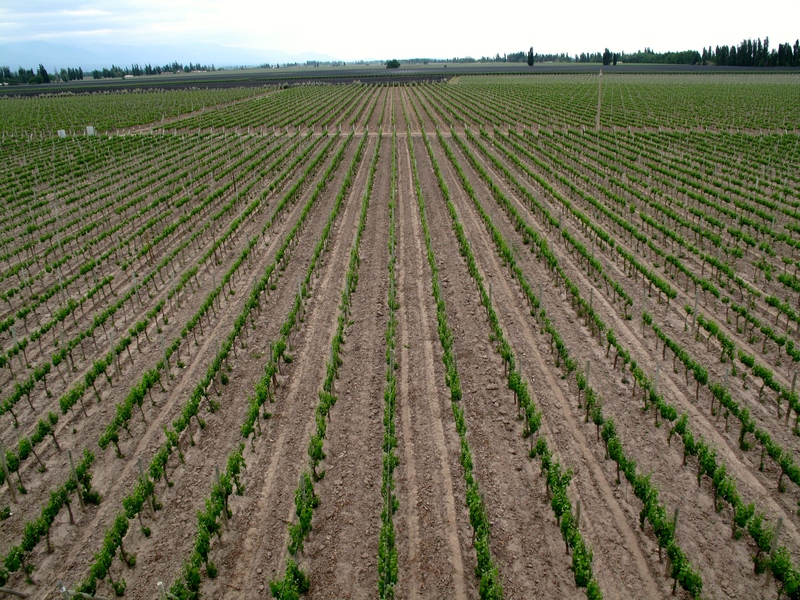 Many wineries are 100 to over 100,000 hectors (over 247,105 acers) mostly foreign owned and some names that sound very familiar – Chandon for example. 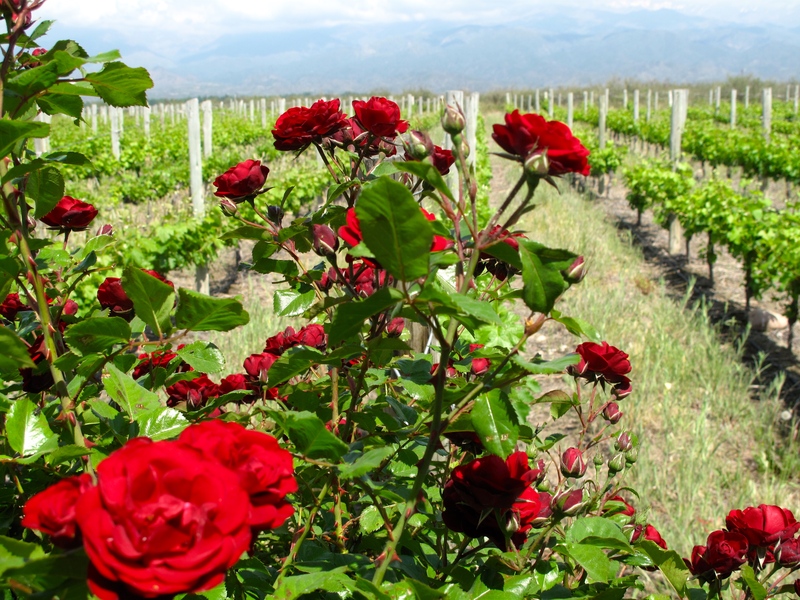 Like most wine regions there are several additional micro climates as far north as Salta (6 hour drive) and south to Uco Valley (1.5 to 2 hour drive). Day one we took the #173 bus half an hour to Maipo and went to the Lonely Planet recommended Mr Hugo and rented bikes, for $80 pesos for the day – about $9.00 USD. Mr Hugo was friendly, and very well connected he stopped in at every winery we were visiting at with his truck, ready to take back weary riders or broken bikes (we were neither). Mr Hugo gives riders a handy map to bike about 10km up the road stopping at 4 different wineries, all set up for tastings, tours, and lunches, ending our day at the local beer garden. The size of the winery buildings and vast rows of grapes make Napa look quaint. To visit wineries farther out we hired a driver for day two ($1,200 pesos = $140 USD) our outstanding Airbnb hostess Eleonora’s arranged a driver who had lived in New York and spoke English with a Spanish/New Jersey accent that made me smile. 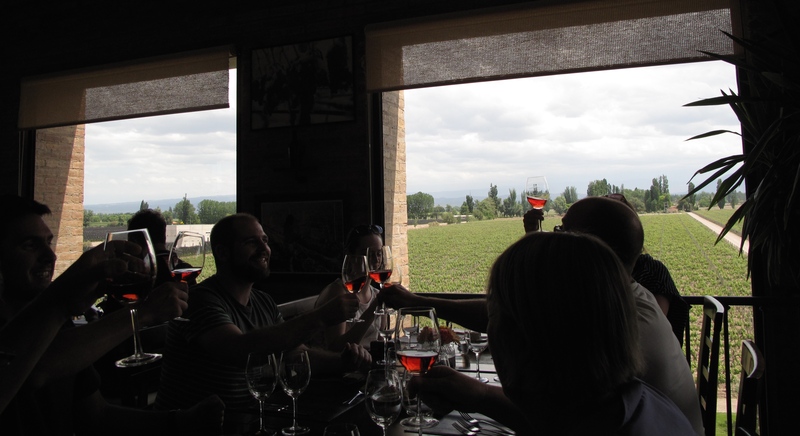 We visited 3 wineries and ended on a wine paring with five course lunch. 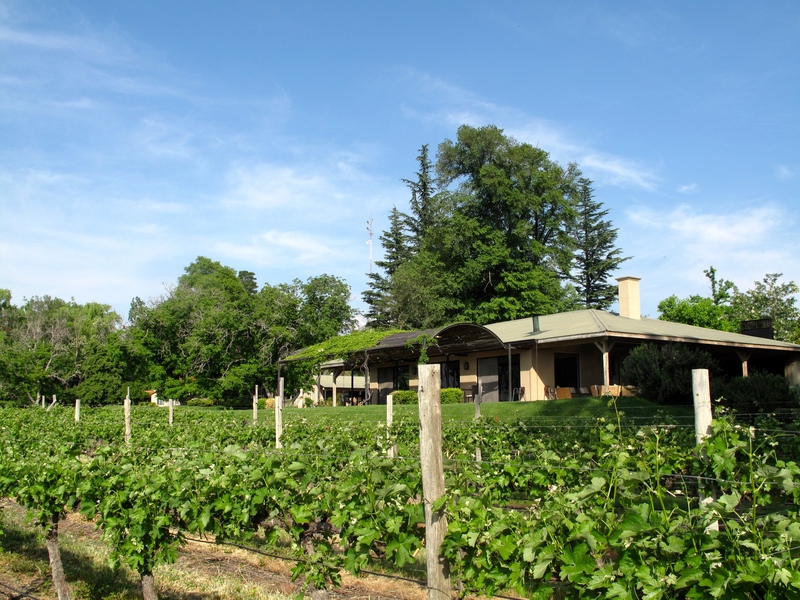 It appears that a lunch and pairing meal is a popular event offered at most wineries, but to get into the best lunches you need reservations, so book in advance. 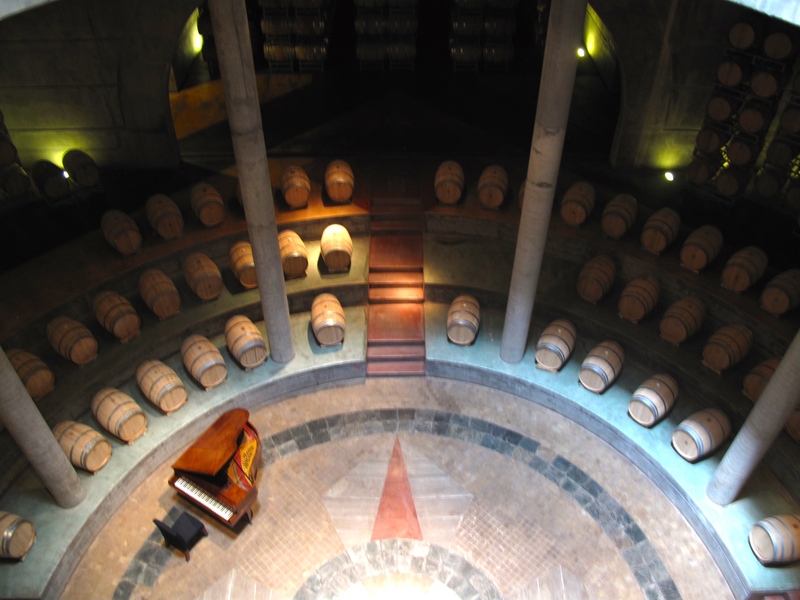 Achamel Ferrer – reservation only tastings, with this view! 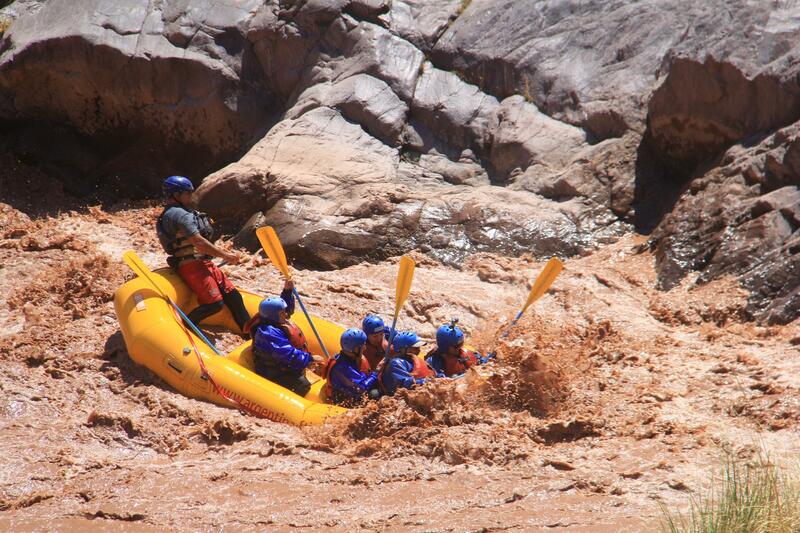 To take a break from the vino on day three we headed into the Andes for some white water rafting with Argentina Rafting – $300 peso = $36USD +$120 peso’s if you need a ride to/from. 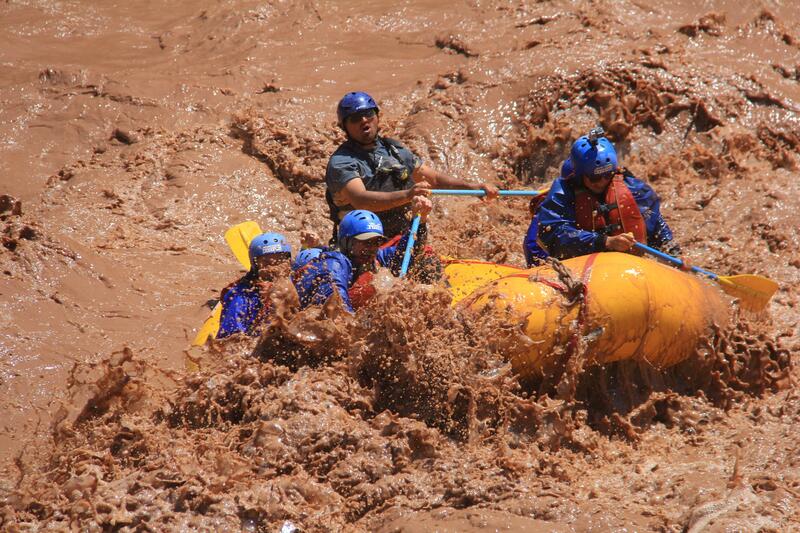 The Mendoza River, however, is not exactly “white”. The water was the color of chocolate milk and as much as I tried to keep my mouth shut while getting doused with river water, I couldn’t help but smile. 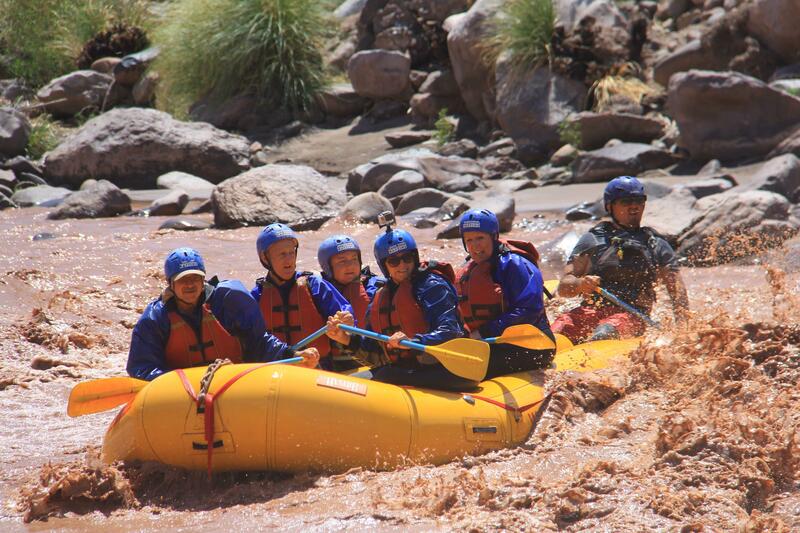 The class 2-3 rapids were fantastic. Our guide Diego was a professional and excellent leader with clear instructions and a fun attitude. Diego spends his “winter” in California guiding on the Upper American River, a small world moment, that will likely lead to my rafting the American River in June. 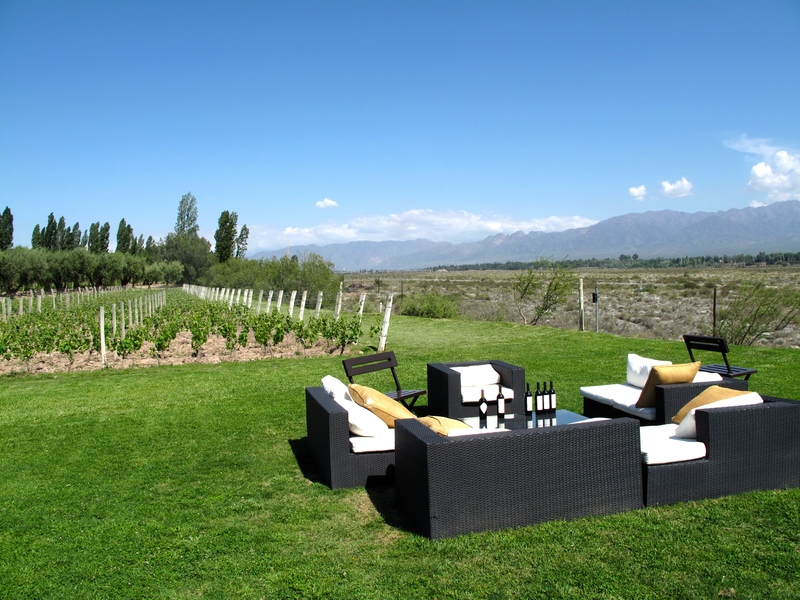 To finish our week in comfort we rented a car and drove over an hour and half south to the up-and-coming “next-big-thing” wine area the Uco Valley. This is wine on a global scale. Huge, I mean HUGE buildings, manufactured in the desert to produce consistent grapes, and wines that are exported all over the world. 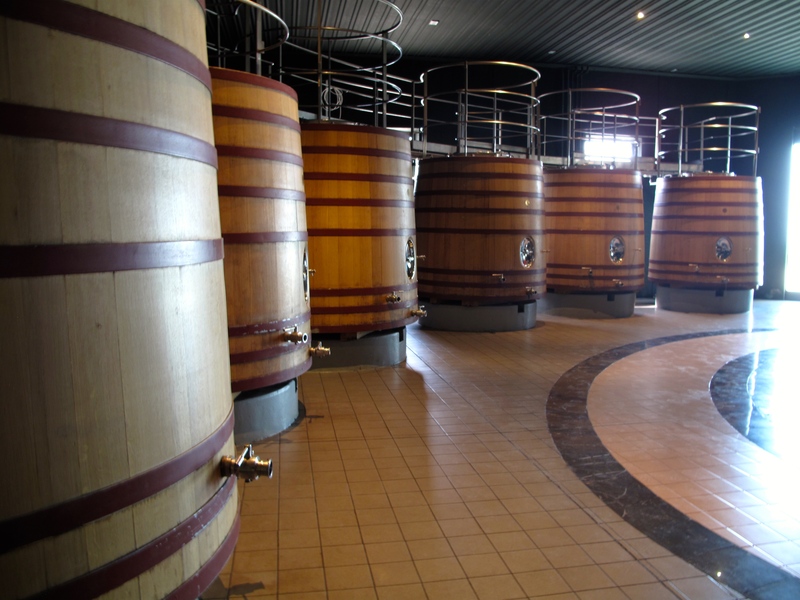 On average each winery exports 70% to 90% of their wines. 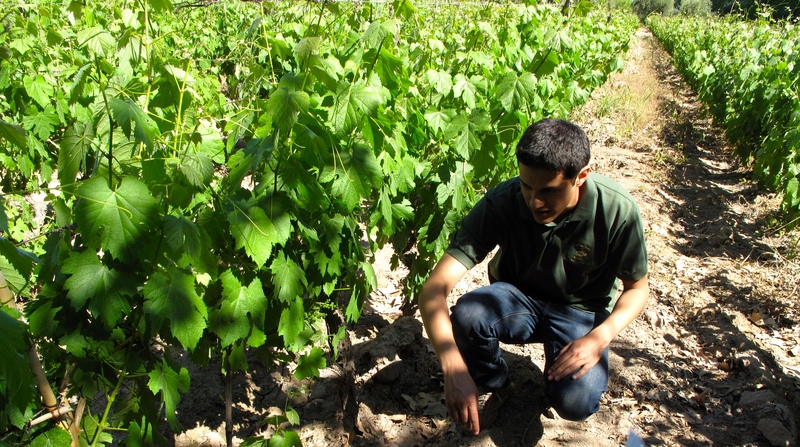 The region’s climate comes off the back of the Andies with 360 days of sun, water regulated with drip or flood irrigation, the grapes are consistent and the wine… the wine is fantastic. 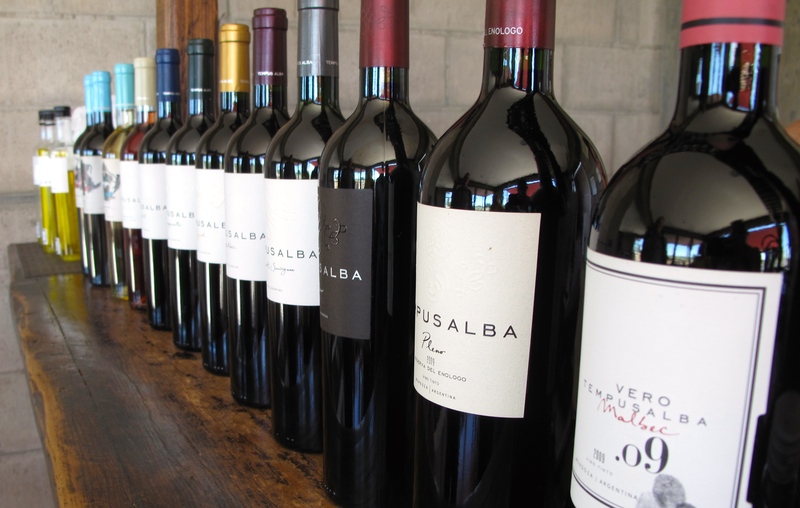 Azul Wines – only use 7 hectors of their 100 for their wines. This is a big claim as I am a small production California wine snob. For years I have turned my nose up at Napa, criticized over touristy wine cattle calls like Sterling, Castila De Amerosa, and Robert Mondavi. I have even suggested you skip Napa and try Sonoma, or Healdsburg. But at Salentine (claiming to be one of the biggest wineries in the world with over 100,000 hectors, 12 different labels, and distribution to 40 countries) I really enjoyed the 10 person tour, including a video, vineyard walk, underground storage and ‘cave like’ tasting experience, things that in Napa would test my patience. 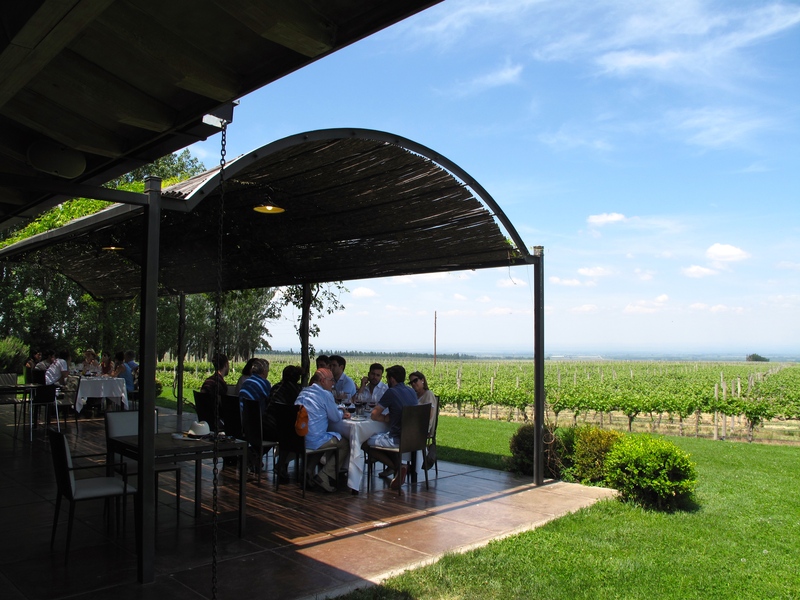 For an extra treat we stayed at the Bodega Salentine Posada, a small 16 room inn at the back of the vineyards. 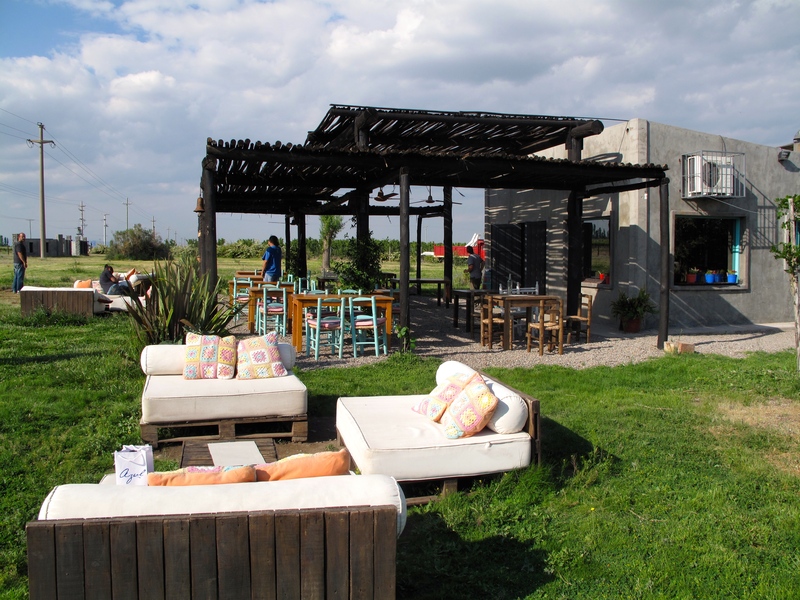 Bodega “hotels” are new and popular in the Uco Valley with many bodega’s adding Posadas for guest to immerse themselves in the wine experience. 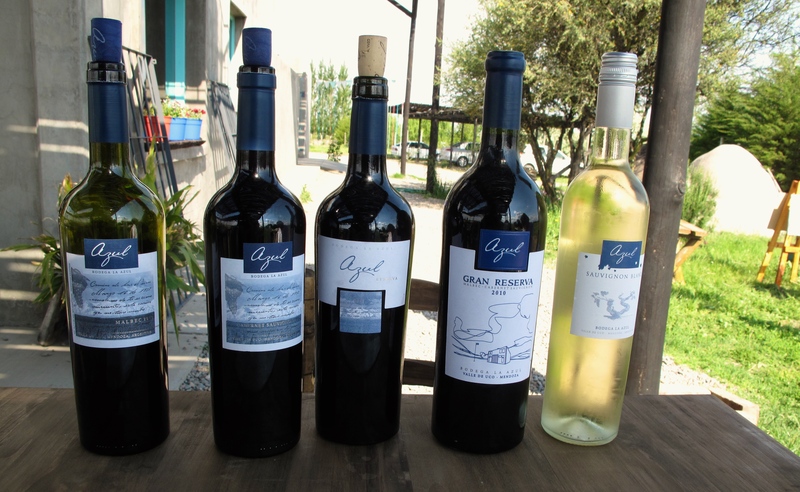 Neighboring Azul, is Argentinian owned and makes “small prodcution wines” (only 10,000 cases at the least) and opened a luxury 12 room posada just a month ago. Bodega Posada’s offer breakfasts included and at Salentein dinner was only $80USD, with unlimited pouring of paired wines to complement the chiefs 3 corse meal. 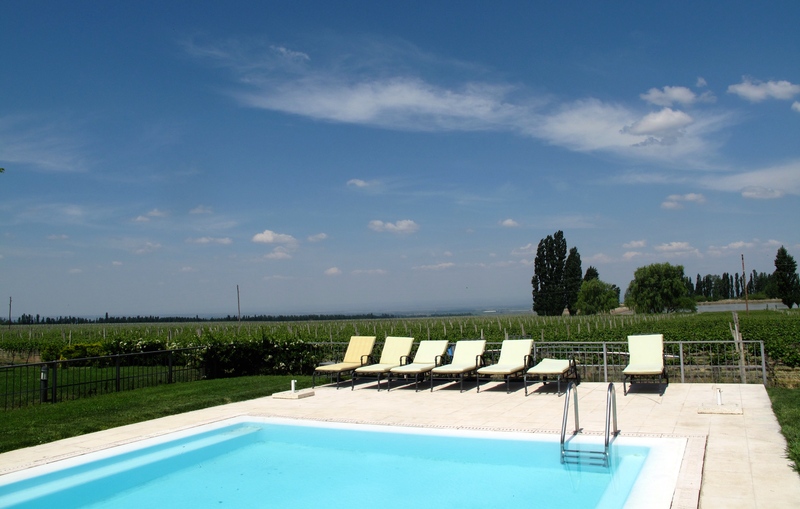 This little slice of wine heaven (on a massive scale) was only $380 USD for 2 nights, all in, food, wine, tour, tastings, the works. Certainly my biggest splurge of the trip but still less than one dinner for two in Napa. After Mendoza I am driving a rental car south through the plains, Estancia’s (ranches) and desert all the way to Argentina’s famous lake district. After 80F to 90F degree weather in sunny Mendoza I might welcome the chill of mountain air… then again with this view, maybe not.